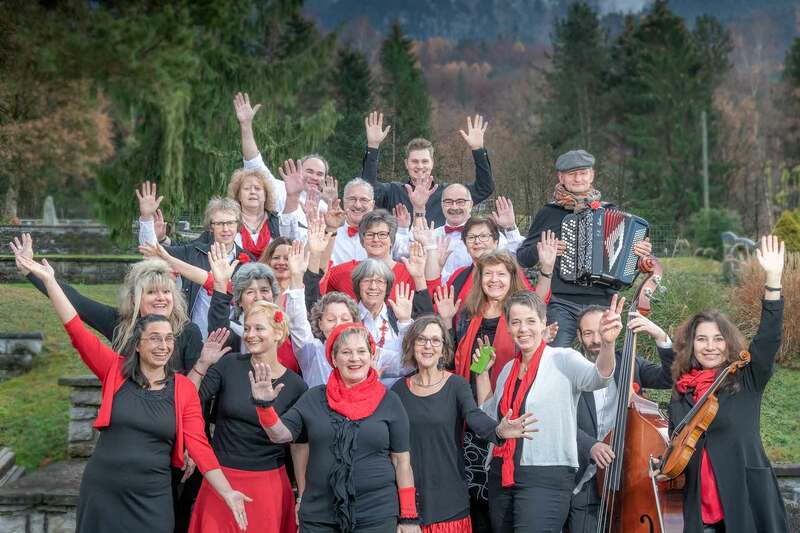 “Notabene” is a popular choir in the Berner Oberland. They held a concert in the church in Bönigen at the beginning of December. They contacted me to take some photos of the group before the sell out concert. The musicians were the “Trio Macchiato” from Germany. 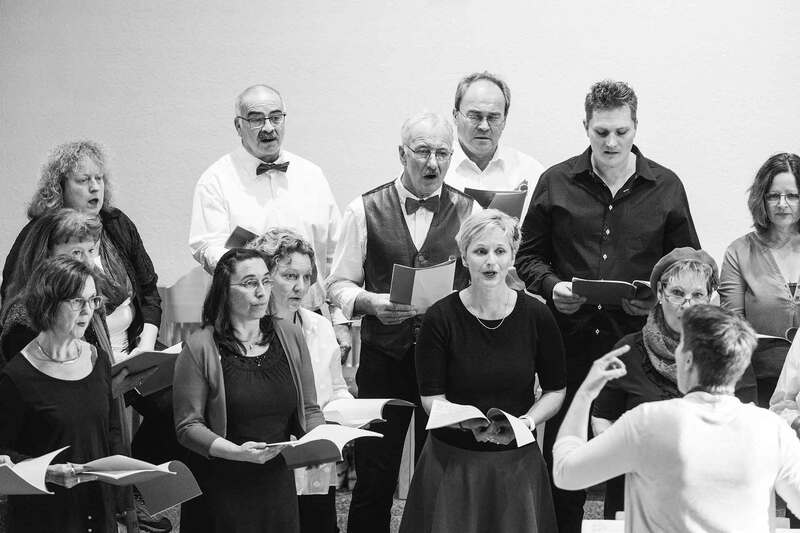 Notabene Choir in Bönigen Church.